JOHNSTOWN, Pa. (WJAC) — Statistics show Cambria County lost 94 people to drug overdoses in 2016 — 94 parents, siblings, children or friends. At the time, the county ranked second in the state per capita for overdose deaths. Since then, the number has declined. 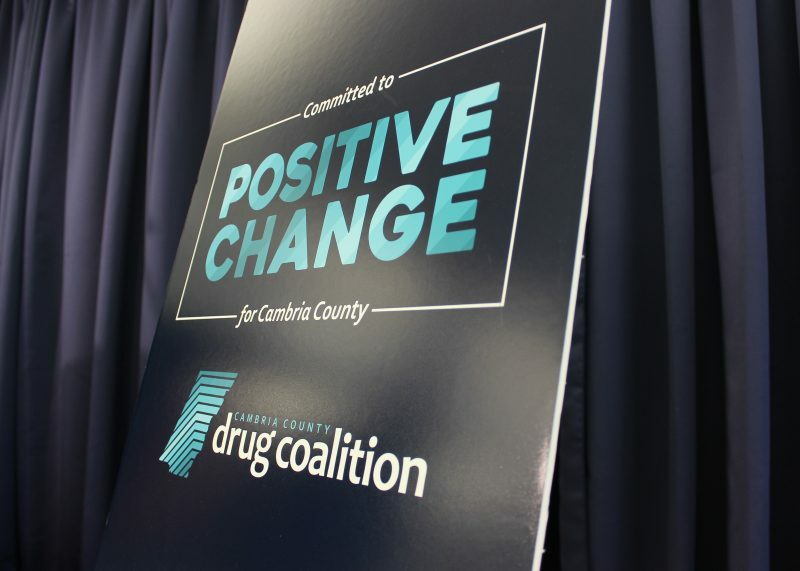 Last year, Cambria County saw a slight decrease, 87 deaths. So far this year, even fewer — 49. Click here to read more.